Unboxing/Review: Marvel Legends The Amazing Spider-Man 2 Infinite Series Homecoming Spiderman 2 Action Figure – AiPT! We’re nearly a month away from the Spider-Man: Homecoming movie and given the previews it’s going to be good. 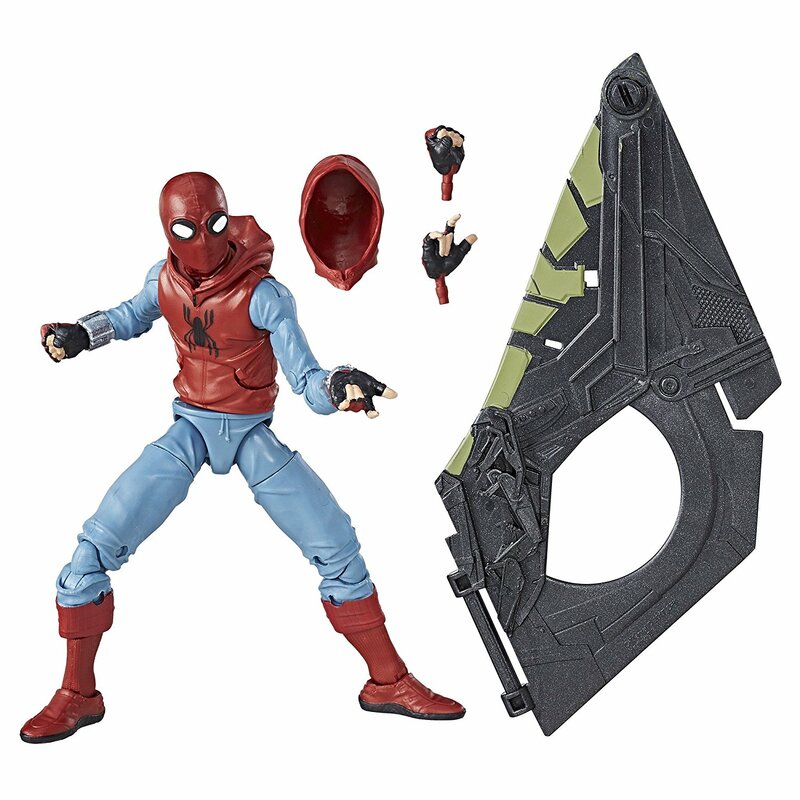 With a better Spider-Man movie on the way, what better time to rejoice in the toys that come with it, including this new look for Spidey. Being a big Spider-Man action figure collector I had to have this because it’s a new look for the character. That said, it stands as a solid action figure to own too. 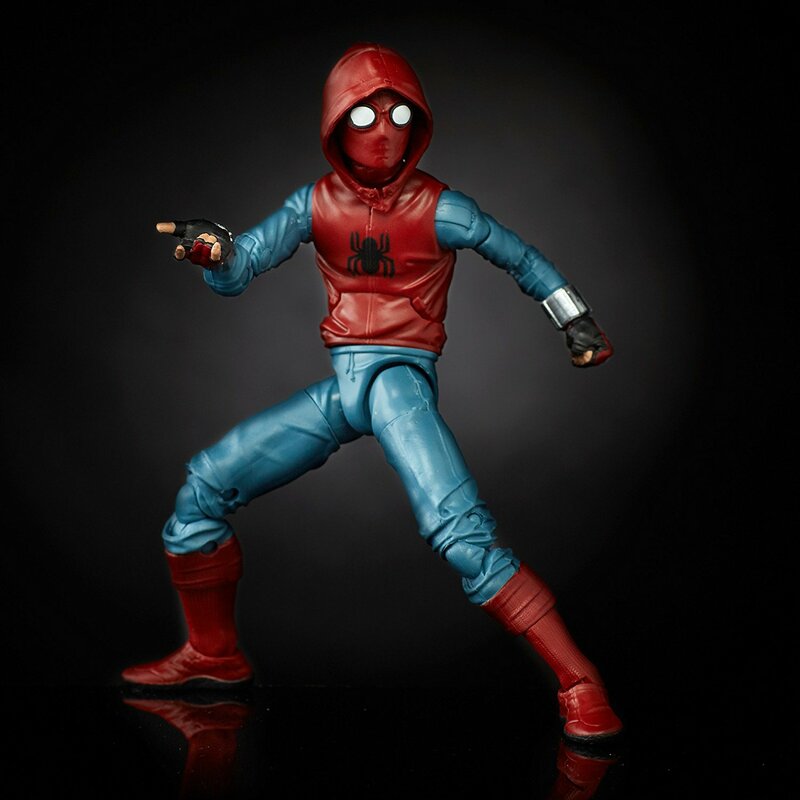 Who’s to say why he’s in this Ben Reilly like look, but the figure itself is pretty great. There’s nice sweater detailing, a good head sculpt, and a slimmer and smaller look that suits the younger version of the character. The colors used also give him as lightly different look as if the costume was fashioned from clothing. Once we know why he’s wearing this costume (or when he’s wearing it in the movie) I’m sure this toy will become even more popular. While there’s a grade and pros/cons at the bottom, don’t forget to watch our full review/unboxing below! If you liked this review, please subscribe to our YouTube channel and be on the lookout for more Marvel Legends series action figure reviews (including the Cosmic Spider-Man action figure)! Overall a solid toy though a few paint splatters here and there. The head sculpt is great and the overall look is unique from Spidey's usual look to make this a must buy for collectors.